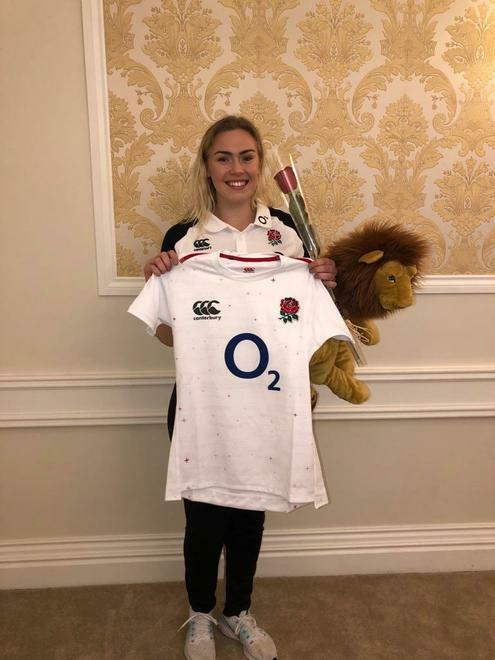 More Park are very proud to send their congratulations to Rosie Galligan, who received her first cap for England's Red Roses Rugby team on Friday. Playing 2nd Row forward this was Rosie's first international appearance with the England squad, winning 57 - 7 against Ireland. 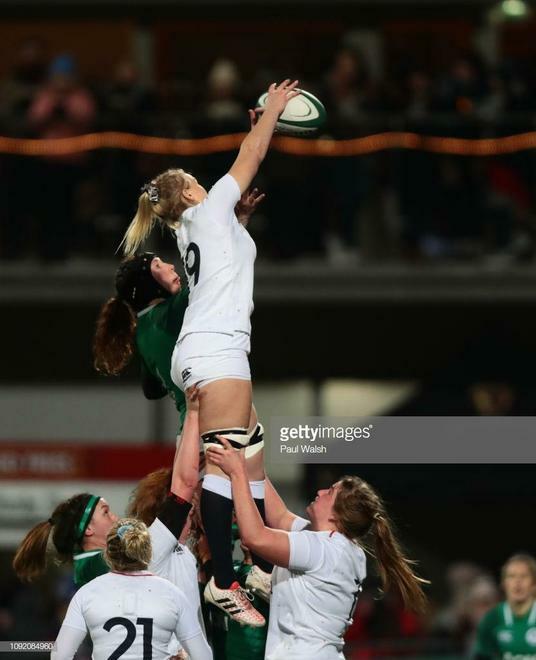 As an ex-pupil from More Park, Rosie plays Rugby with Saracens around her ongoing studies at University but was named in the starting 23 representing England as part of this years squad. Many congratulations to Rosie and the team, with all our best wishes for a successful Six Nations!